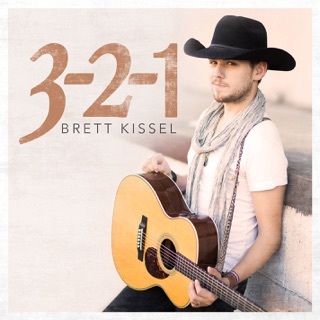 Brett Kissel sticks close to his small-town Canadian roots on his debut album, Started with a Song. 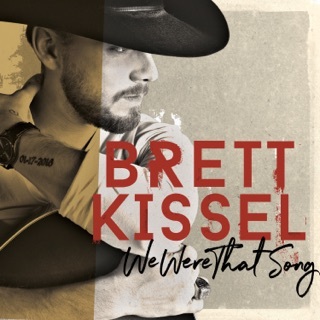 Still in his early 20s, the native of Flat Lake, Alberta, sings from the perspective of a country kid coming to terms with life’s pleasures and hard knocks. 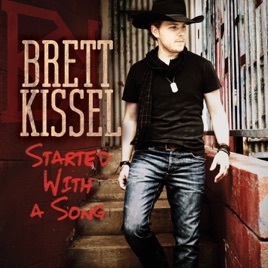 Kissel’s vocals are earnest and just a tad rambunctious; his songwriting interweaves personal details with familiar country themes. 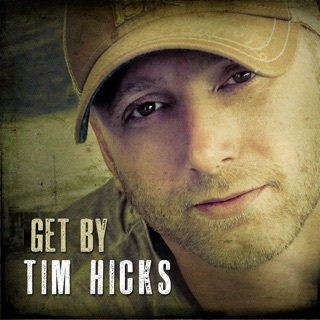 The album’s title track (a runaway hit on Canadian radio) celebrates the power of music to set the good times in motion. 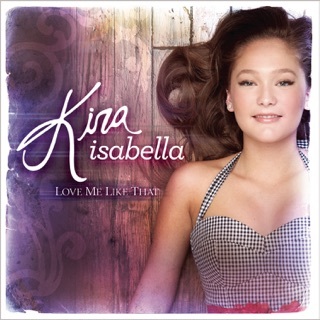 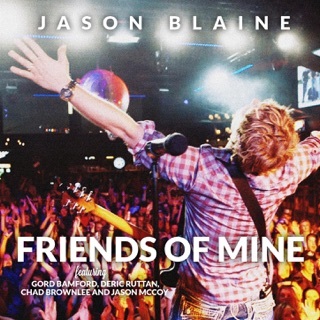 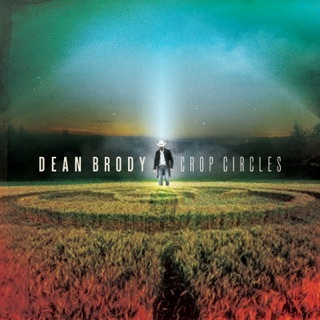 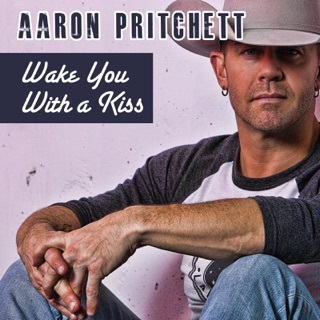 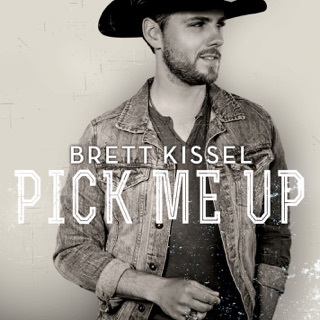 A similarly upbeat vibe comes through on the party anthem “Raise Your Glass” and the nostalgically romantic “Something You Just Don’t Forget.” Breezy upbeat tracks like “Girl in a Cowboy Hat” and “Country in My Blood” are natural crowd-pleasers, while “Tough People Do” sobers the tone a bit with some bittersweet wisdom. 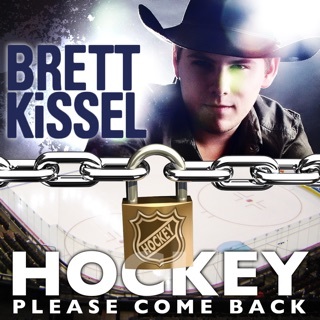 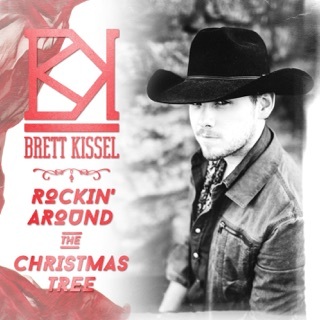 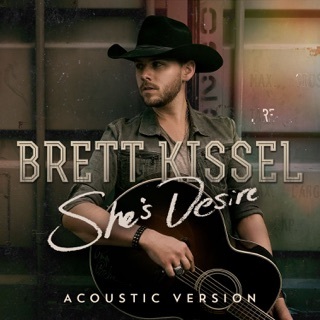 Kissel is especially winning when he touches on his rural roots, as in “Canadian Kid” and “Together (Grandma & Grandpa’s Song).” Production input from the likes of Ted Hewitt (Rodney Atkins) and Ben Phillips (Blake Shelton) helps keep the album sounding clean and dynamic. 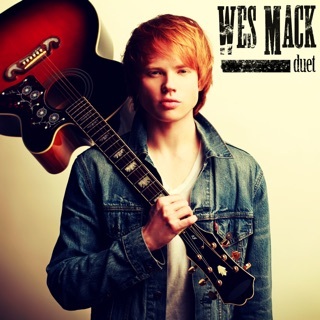 ℗ 2013 BAK 2 BAK Entertainment Inc.